This is it, our annual horoscope 2014, Cancer! The first installment of your Cancer horoscope 2014 edition is a broad overview of Cancer love, 2014 money, career and business. Our best free 2014 astrology reading for Cancer outlook in the year ahead. Your Cancer love horoscope for 2014, Cancer career forecast and yearly Cancer money prediction are coming soon! Cancer 2014 horoscope predictions and Cancer yearly astrology readings are published free at Horoscope Astrology Tarot. The one thing you can be sure of this year, is that life won’t be dull or singularly focused. In fact, you're likely to be juggling so many balls that all those work/life balance issues and challenges in the past are going to start making sense, especially as you’re called on to use the wisdom and experience gained. However, it’s not just work/life balance issues that you'll have to deal with, but having the right personal and relationship balance and a balance between work and play. Chances are you're already an adept juggler when it comes to balancing things, however where in the past this was more a case of juggling life’s different challenges, this year it’s about juggling life’s opportunities. For the first time since 2002 you will move into the New Year with Jupiter, planet of luck and expansion in your sign and while he’s been here since mid 2013, starting the year with luck on your side is a whole new experience. While having Jupiter in your sign does make this an extremely auspicious and lucky year for you, this is more about taking your personal power back, being true to who you are and to start this new 12 year Jupiter cycle of expansion in a way that is planting seeds for the future. Yet this comes just as Venus, planet of love is making her longest visit to your relationship sector in over 200 years, a visit that began on the 5th November 2013 but won’t end until the 6th March. This puts Venus on the opposite side of the sky and in opposition with Jupiter, putting your personal and relationship needs into conflict, with the potential for some personal and/or relationship tension in the early months of the year. 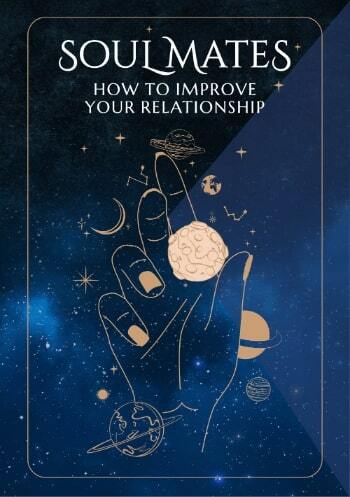 But this is all about finding the right balance, with the planets of love and luck naturally wanting to work together, so you get the full benefits on both fronts. At the same time the fun police are on patrol from the get go and will remain on patrol all year, not only making matters of the heart more important but at times challenging, as they push home the importance of following your heart. If you have children or little people in your life, they could be occupying more of your time and attention, especially as the first half of the year is also an extremely important time for home and family matters. Each year has certain factors that put a stamp on things, making each year slightly different and this year those themes are personal authenticity, both your personal and professional relationships, continuing professional evolution, matters of the heart and home and family matters. 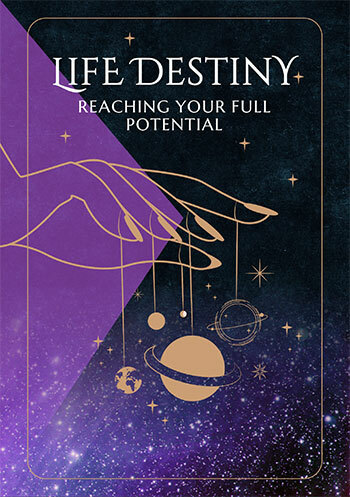 While a lot of these are in conflict with each other and don’t mesh well, with the right balance and boundary settings, the opportunities they all represent suggest that you have a very rich and full year ahead of you, one that is likely to be an unfolding journey. Cancer compatibility with other zodiac signs in 2014 can be explored through Cancer and partner love and relationship horoscopes for 2014. Check back throughout the coming year ahead 2014, Cancer for the next installment including your free 2014 love horoscopes. Cancer business and work will be explored in your 2014 Cancer career horoscope predictions, work and job forecast and 2014 Cancer money horoscope forecasts! Just in, our NEW YEAR Cancer 2018 Horoscope in 4 parts!